Soil erosion has been responsible for billions of dollars of damage during the past thirty years, in the United States alone. 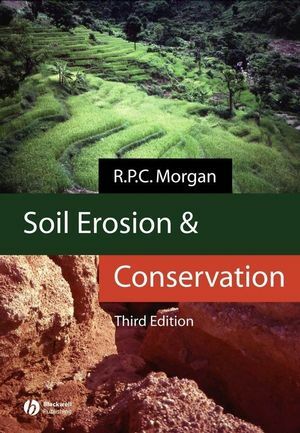 Soil Erosion provides complete coverage of the physical causes, processes, and effects of this environmental problem from its origins to planning for future conservation and remediation. 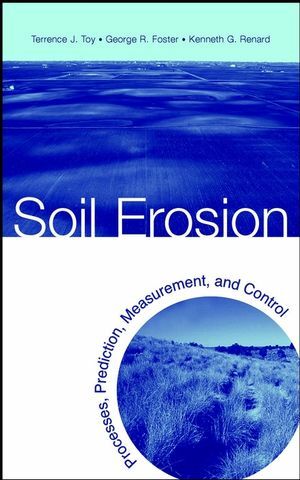 This book focuses on the process of soil erosion and erosion-control principles independent of land use. Coverage includes the primary factors that influence soil erosion, various types of erosion, erosion-prediction technology, erosion measurements, erosion and sediment control, and conservation of the land. Practical material on erosion models is featured along with ways to use these models as erosion-control tools. Details of conservation planning and government policy are presented in a historical context, supported by examples of working public programs and technical tools for conservation planning. 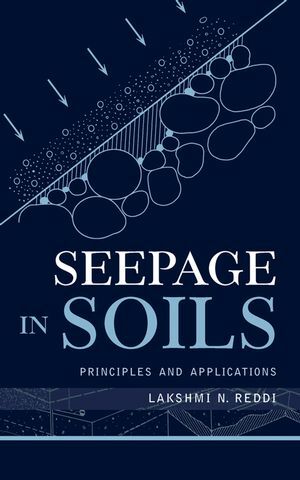 End-of-chapter summaries and comprehensive appendices on soils, hydrology, and soil-erosion Web sites make this a complete and easy-to-use introduction to soil-erosion processes, prediction, measurement, and control. Supplemented with more than 100 photographs, drawings, and tables, Soil Erosion: Processes, Prediction, Measurement, and Control is an essential book for students of soil management, erosion, conservation, earth science, civil engineering, and agriculture; employees of soil conservation districts; government employees in the Natural Resources Conservation Service, Forest Service, USDA, EPA, and Bureau of Land Management; and soil scientists. TERRENCE J. TOY, PhD, is a professor in the Department of Geography at the University of Denver, Colorado. GEORGE R. FOSTER, PhD, is a hydraulic research engineer based in Bryan, Texas. KENNETH G. RENARD, PhD, is a hydraulic research engineer based in Tucson, Arizona. Physical and Economic Significance of Erosion. Development of Landscapes: A Context for Erosion. 2. Primary Factors Influencing Soil Erosion. Links between Wind and Water Erosion. Basic Principles Common to Water and Wind Erosion. Types of Mathematical Erosion Models. Other Types of Erosion Models. 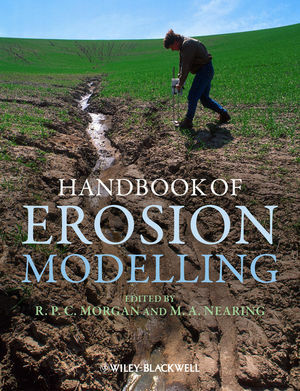 Steps in Developing an Erosion Model. 7. Erosion and Sediment Control. Principles of Erosion and Sediment Control. Technical Tools for Conservation Planning. Local Soil Conservation Planning for On-Site Erosion and Sediment Control. Conservation Planning by Governmental Units. Lessons from the U.S. Conservation Movement. 9. Perspectives and the Future. Appendix C: Soil Erosion Web Sites.